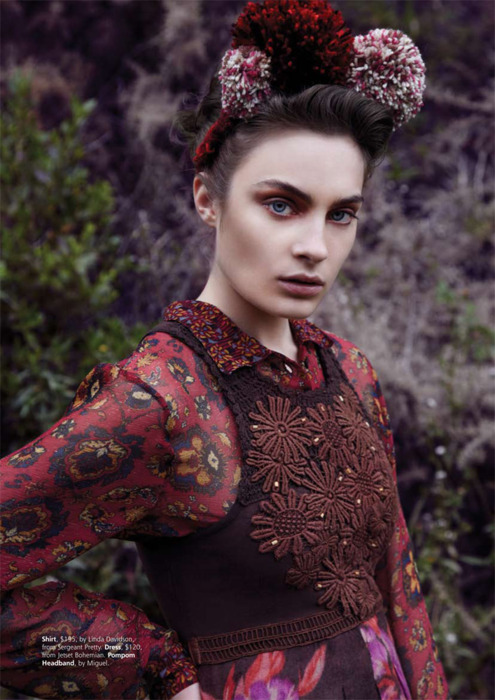 Heading back to New Zealand we check up on some more of Fiona Quinn’s latest beautiful work. 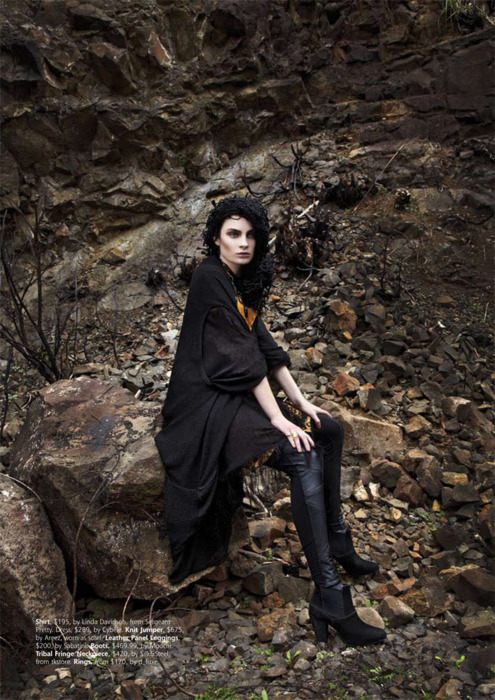 Recently Fiona’s been very busy shooting outdoor editorials before the NZ winter sets in. The shoot below was for M2 Woman’s Magazine. 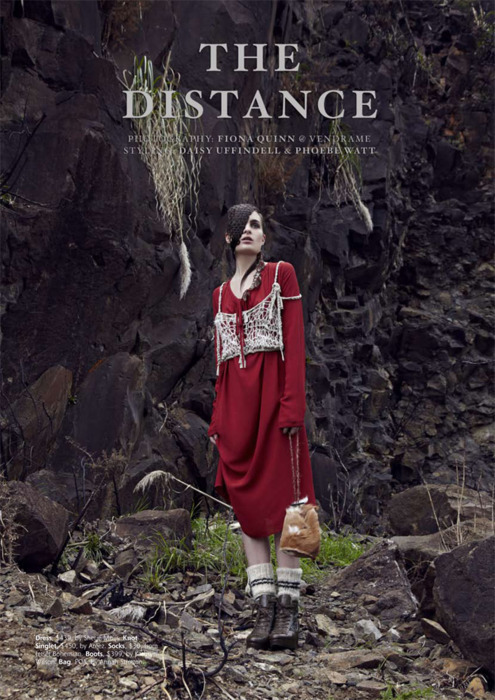 Fiona calling this editorial shoot ‘The Distance’, drawing on inspiration from a location she sourced literally by the side of the road. Head over to her blogpost on this shoot to read her thoughts and process. Fiona uses a white 22″ demi up high with double diffusion (i.e. 2 diffusion socks) as some subtle fill for these shots. She shoots with the Hensel Porty Lithium 12. Thanks for showing us your stunning work Fiona. Visit her website; www.fionaquinn.co.nz and her blog; blog.fionaquinn.co.nz for more inspirational work.